It was my first time to attend an Equity Investors Market Briefing last March 14 as we just recently looked into it late last year. I’m really thankful to my husband who was patient in teaching me these things even if I wasn’t interested back then (some 6 years ago). So when I attended and though it was a first, I was already familiar with the terms though I have to admit it was still stupefying at times. So after exhausting my brain with the market update in the morning, I needed to regain consciousness (just kidding) and refuel for the afternoon. 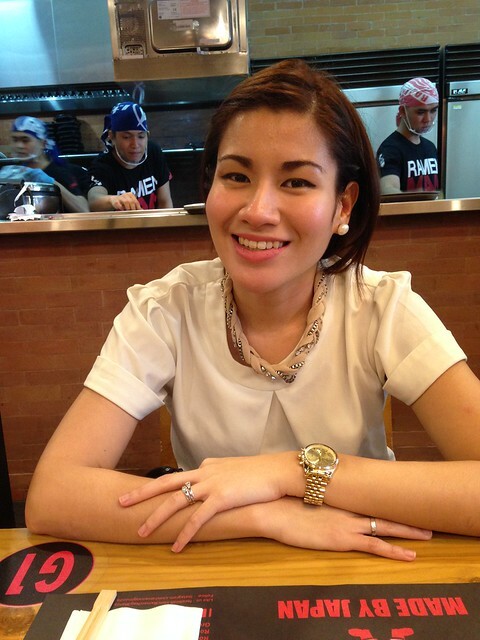 We decided to try Ramen Nagi in Robinsons Magnolia. We got their Gyoza (Php 190) to start off. It had very few meat in it but it was packed with vegetables. I liked it but Jason didn’t so I got to have the odd numbered gyoza. 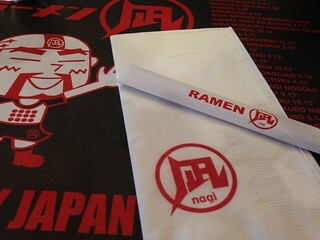 It was our first time here as well so we didn’t want to experiment on the various options to customize our Ramen. 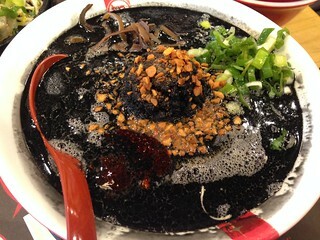 We opted for the Chef’s Recommendation and we picked the Black King Ramen (Php 410). It was as black as night. 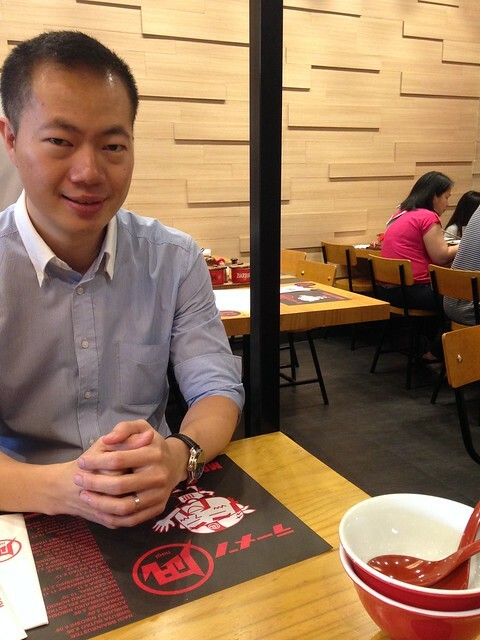 It was pretty pricey compared to the other ramen’s we’ve tried but when we had it, we knew why. What I further liked about this place was their service. They were very attentive and they immediately responded to our requests. Other than that, our orders came pretty fast. It was an eat and run kind of place as the seats were stiff and uncomfortable. But I’m sure the people came here to have some serious ramen. So after our meal we quickly got our bill to have our investors debriefing time in a coffee shop then.